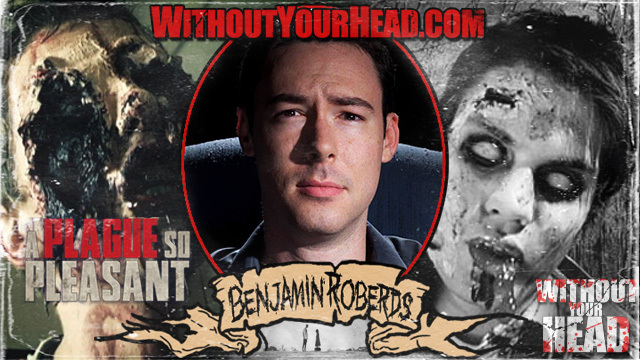 Benjamin Robers of the new extremely original and refreshing zombie film "A Plague So Pleasant" joined us. Get your copy of the film September 29th from Amazon or wherever DVDs are sold! 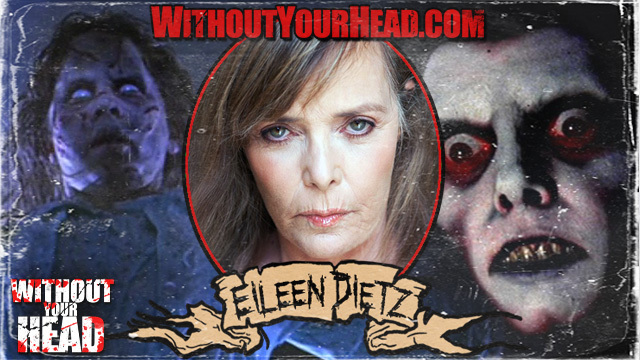 Eileen Dietz the face of the devil in the iconic film The Exorcist joined us! 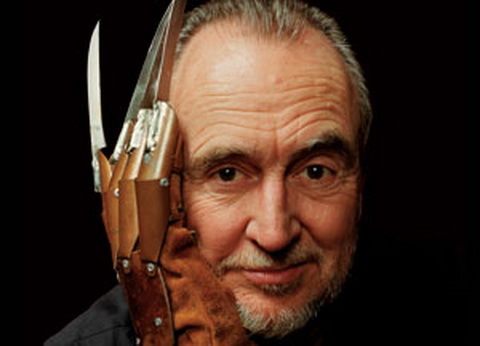 We talked about the movie, conventions, current work, horror films and her book "Exorcising My Demons" for information on the book and current contest visit her site or message on Facebook! 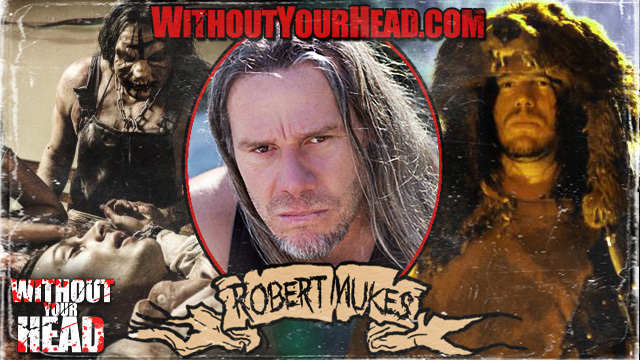 Robert Mukes of Rob Zombie's "House of 1000 Corpses" and many other film and TV joined us! 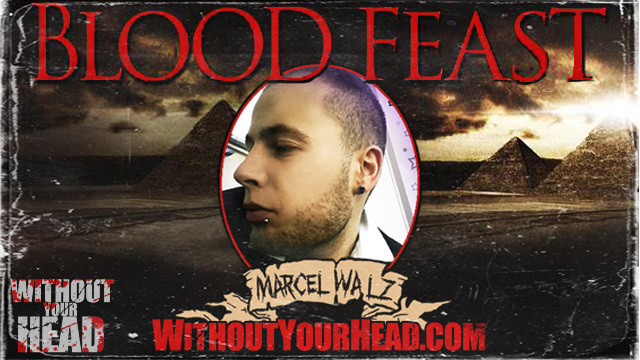 German director Marcel Walz on the upcoming remake of the Herschell Gordon Lewis cult classic BLOOD FEAST! 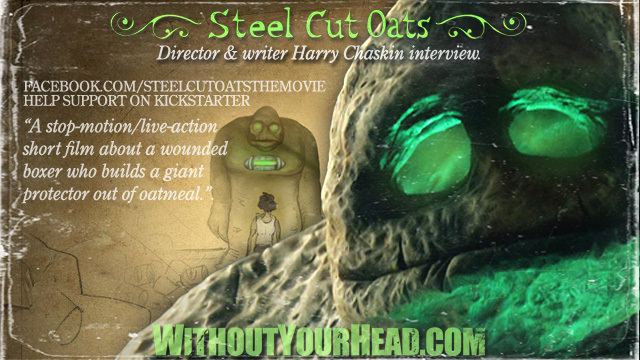 Harry Chaskin writer/director and stop motion animator who has worked on Robot Chicken, WWE Slam City, Mary Shelley's Frankenhole and many others joined us to talk about "Steel Cut Oats" - "A stop-motion/live-action short film about a wounded boxer who builds a giant protector out of oatmeal. "